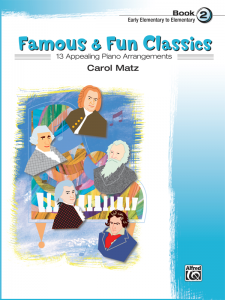 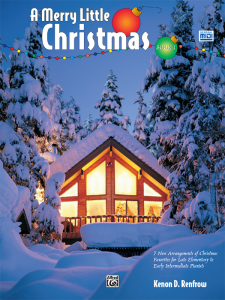 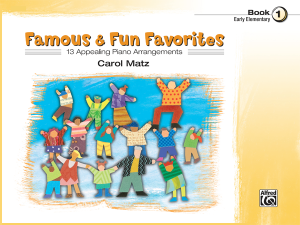 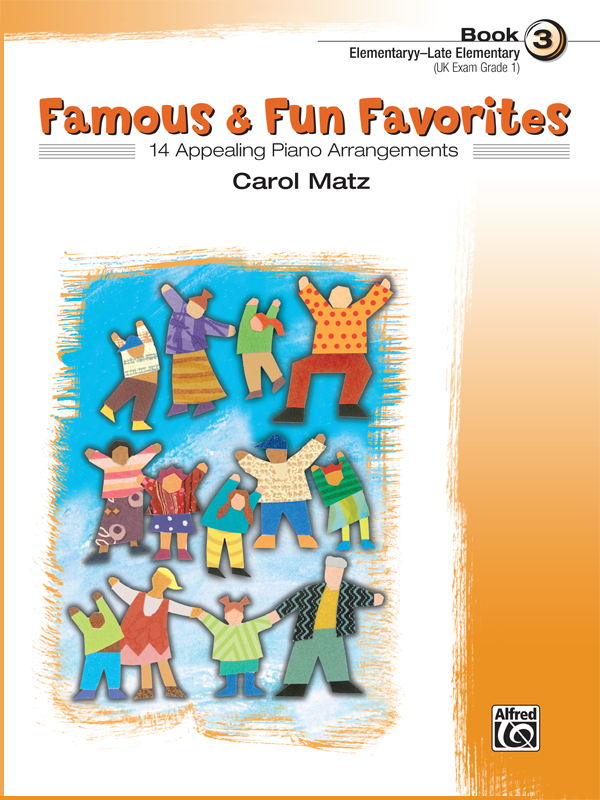 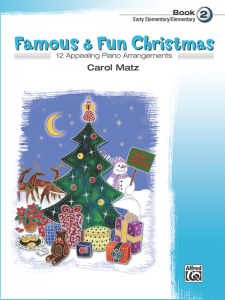 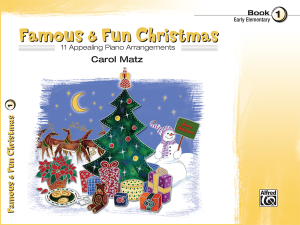 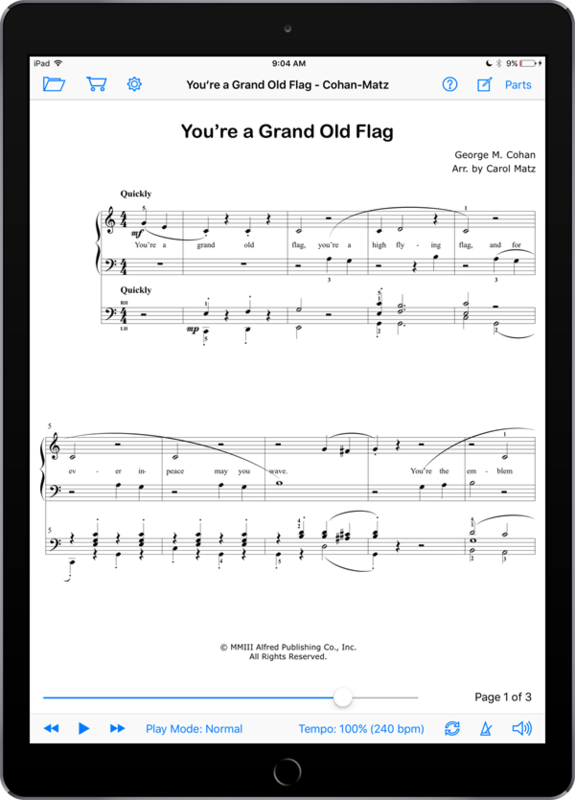 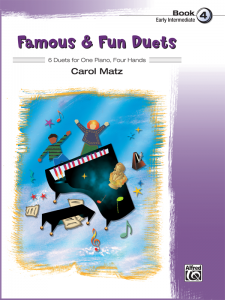 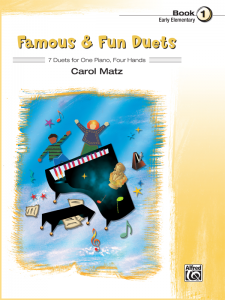 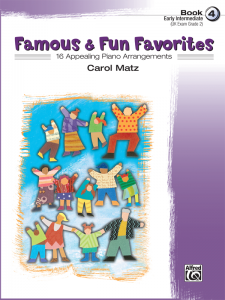 14 appealing piano arrangements of familiar songs that students are sure to know, with optional duet accompaniment. 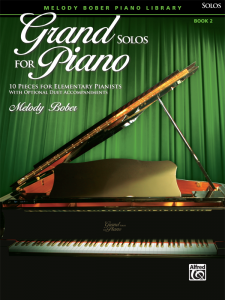 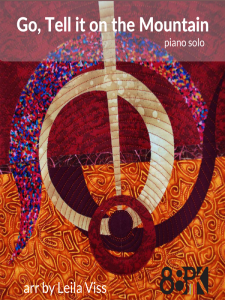 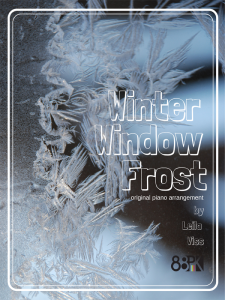 MIDI performances of solo and accompaniment included. 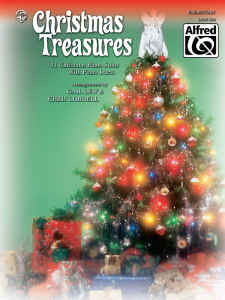 Includes 3 Federation Festivals 2016-2020 selections.